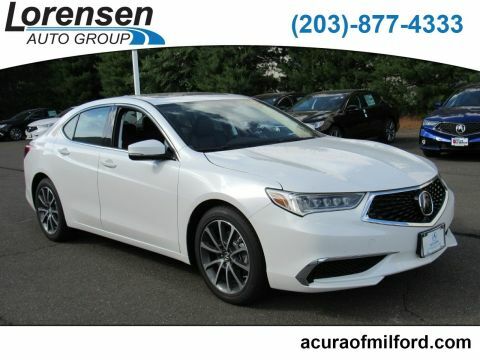 When viewing the Acura TLX vs. Lexus ES, you get more, including Precision All-Wheel Steer and other drive assist features with the TLX. 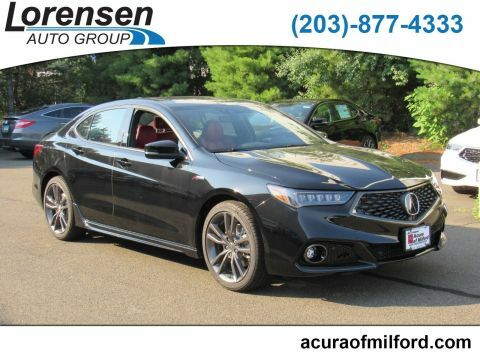 Though the ES offers some admirable specs and interior luxuries, the TLX gives a bit more power and entertainment for any Milford driver. 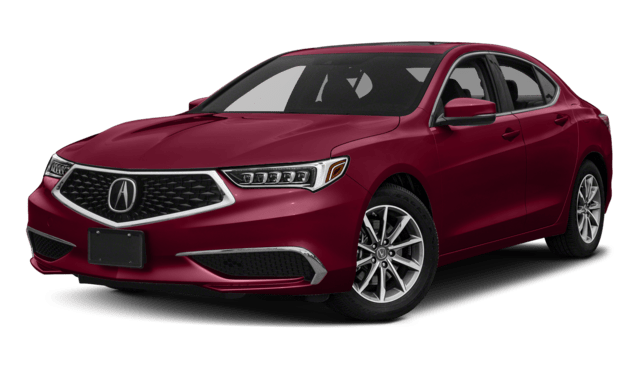 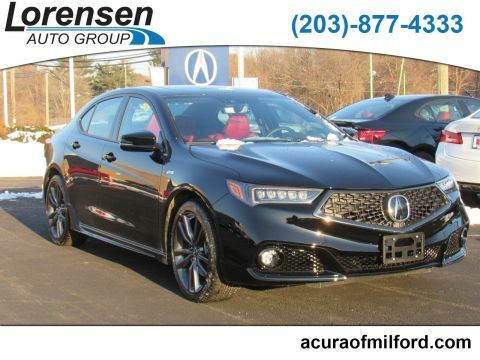 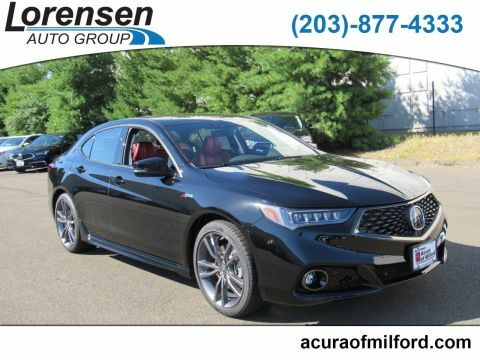 What are the Acura TLX Specs? 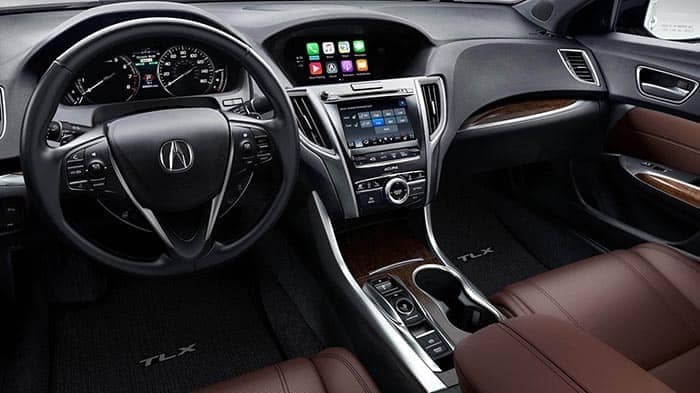 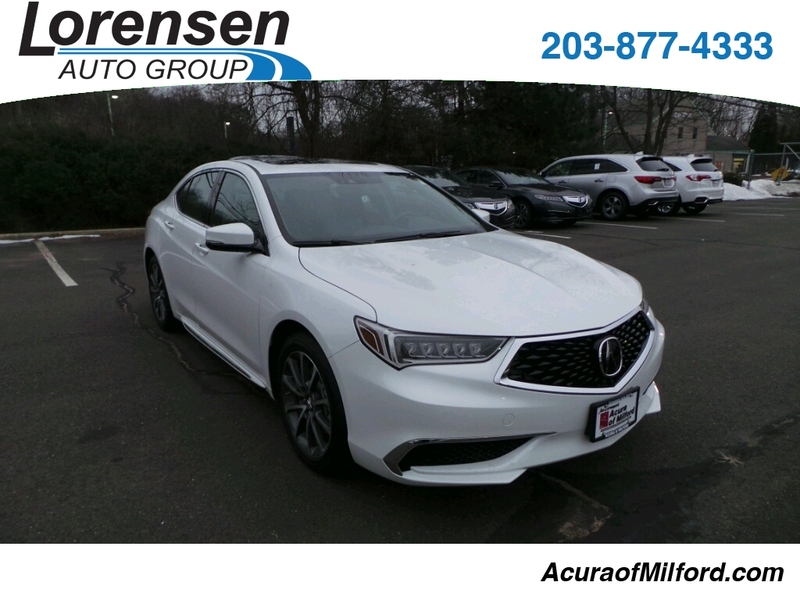 Just as the interior features add to your driving experience, the Acura TLX specs add to your agility, stability, and driving accuracy. 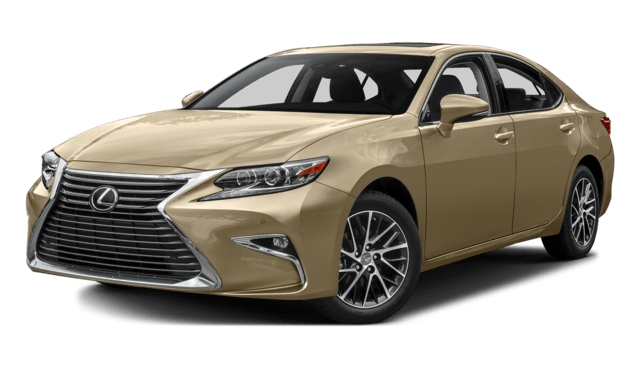 It’s important to know what’s under the hood.